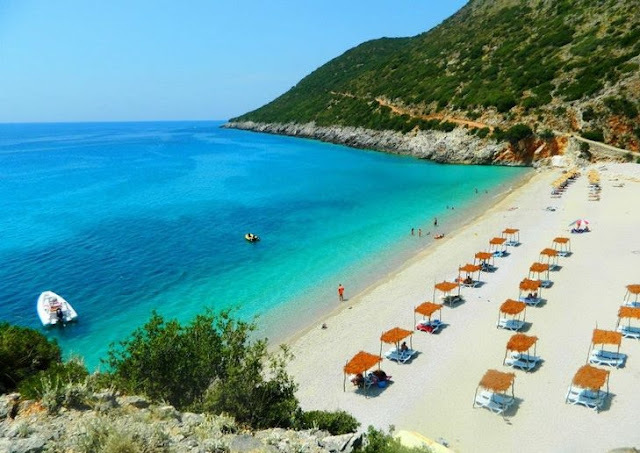 British newspaper "The Guardian" has ranked some of the best beaches in Europe, where in the second place is the beach of Drymades in Albania. As the summer tourist season is approaching, this is good news for Albanian tourism and the British advises its readers to visit it. 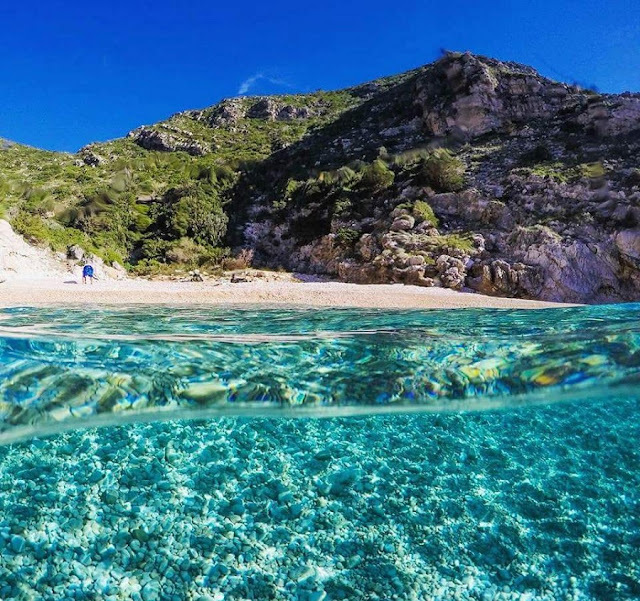 "Hidden behind a mountain road, Drymade's main beach is really quarry, but if you turn left and walk for 10 minutes you will find fully sandy beaches. 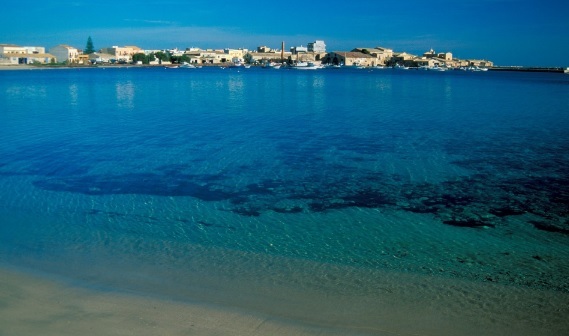 The sea is undoubtedly clear and has a suitable temperature," the paper writes. The Guardian says there you can find 8 euro night camping tents, with clean mattresses, except bars and culinary as well as other indispensable items.